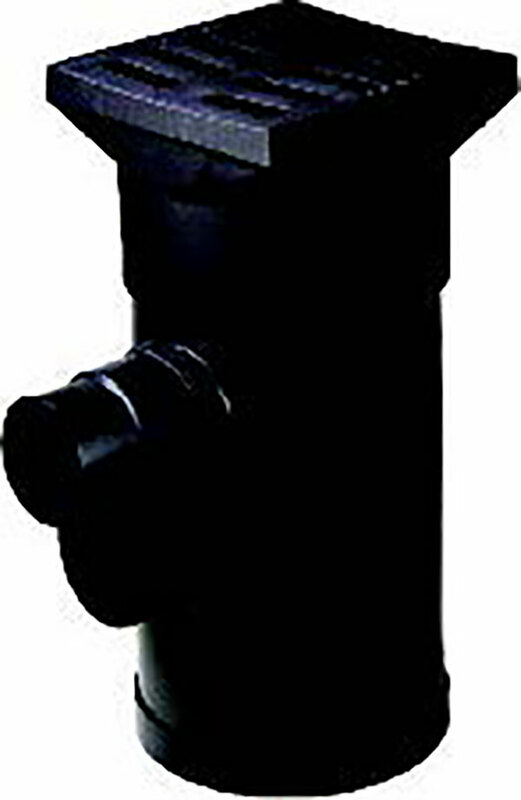 HDPE & PVC gullies are suitable for road or yard drainage applications. A high quality plastic, easy to handle and install, alternative to heavy concrete and clay gullies. They are suitable for both trapped and untrapped systems and are easily adapted to various pipe systems. A range of accessories is available, including gully cover slabs that key into the gully and eliminate the need for brickwork to finished level. The Davigulli has been designed by JDP through understanding the needs of both the installer and the local authority who maintain the system. Through the BBA accreditation JDP’s customers have commented on the Davigulli, proving its quality....”good product-many thousands used in the region” “used/specified for 10 years and on in excess of 1000 sites". The Davigulli is particularly beneficial for ease of cleaning with its smooth chamfered sides. The Dykagully has the benefit of a specially designed integrated grate, which can independently rotate eliminating the need for additional brickwork or a cover slab. 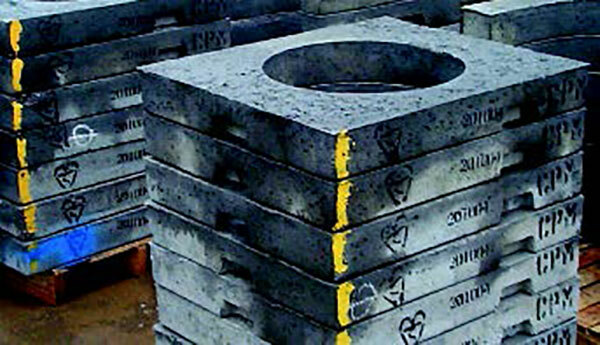 We offer a range of precast concrete road gullies with 150mm trapped outlets, manufactured to meet Design Chemical Class 4 as defined in BRE Special digest 1 ‘ Concrete in aggressive ground’ Part 4 : Design guides for specific precast products’. Gullies are produced monolithically from fully automated machines, providing a strong robust unit, needing no concrete surround and not subject to flotation. For quick and efficient offloading, an attachment is available which can be quickly fitted to a standard forklift truck, or suitable mechanical off loader. The attachment enables concrete gullies to be handled and offloaded in pairs. 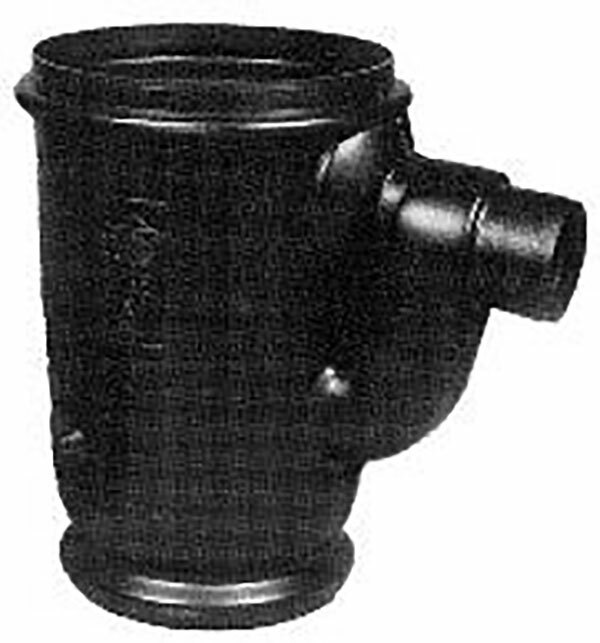 Precast concrete road gullies can be supplied with adaptors for connection to clay or plastic pipes. Plastic gully pots shall be set on and surrounded by ST2 concrete. The surround shall be 200mm thick with a 100mm bed above the base slab in 14. Alternatively, a 150 mm surround of ST4 concrete using Sulphate-resisting cement and 20mm nominal size aggregate may be used. 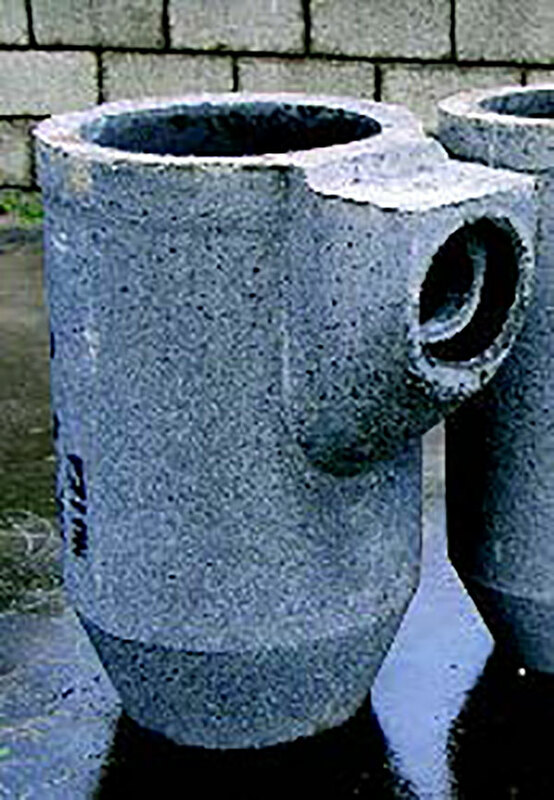 Concrete gully pots shall be installed in accordance with BBA approval requirements. The Engineer would expect the pots to be set on and surrounded by 150mm of ST2 concrete sulphate resistant cement.